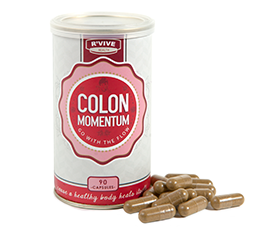 R’vive Colon Momentum supports your digestive system during the R’vive Colon Cleanse to fully expel built-up waste and toxins. WHAT IS IN COLON MOMENTUM? This is an antibacterial, antifungal, anti-viral agent that has also been used to expel intestinal worms and/or parasites from the gut. It encourages regular bowel movements while on the R’vive Colon Cleanse. Stimulates and tones the digestive system, improving bowel tone and reducing intestinal gas. 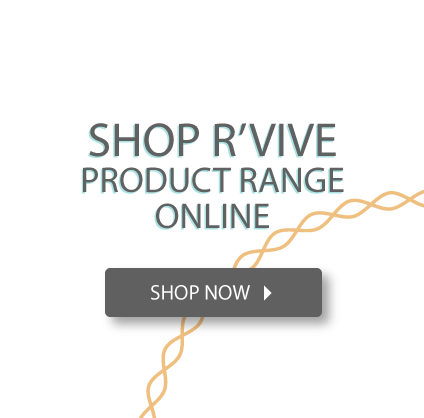 It encourages regular bowel movements while on the R’vive Colon Cleanse. It stimulates digestive secretions from the liver, gall bladder, stomach and pancreas. Stimulate bowel movements, cleanses and tones the digestive tract, cleanses the blood and improves circulation. 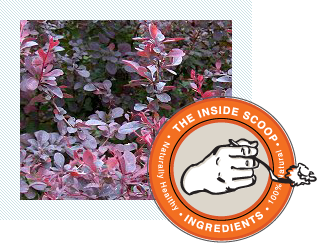 It has anti-inflammatory and anti-viral properties. Balances the digestive tract and acts as an anti-inflammatory. It promotes removal of toxins from bowels and blood. It acts as a tonic for the liver, gallbladder and mucus membranes. Gentian is used to stimulate digestion and bile flow, to treat gastric inflammation, indigestion and flatulence. It is anti-parasitic agent for the expelling of intestinal worms. It is antiseptic working against of pathogenic or putrefactive bacteria in the gut. It promotes cleansing in the body and the blood. Soothes intestines and protects against irritation. It is especially good for inflamed mucous membranes. It can break up mucoid plaque and helps clear natural passages in the body. Plantain is also anti-parasitic. Stimulates digestion, alleviates occasional gas, bloating and nausea. Warms the body, helps to relieve headaches or body aches. Aids in cleansing by stimulating circulation and perspiration. 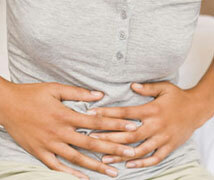 Calms the bowel helping against gas, cramping, over activity, heartburn and nausea. At the same time it stimulates proper digestive function and aids in the digestion of fats. It inhibits the growth of bad micro-organisms. Has a stimulating effect on digestion, circulation and the immune system. It strengthens the action of the other herbs used. It eases gas and cramping. Soothes the digestive tract including inflamed areas and promotes healthy bowel function. It softens and expels mucous. It inhibits the growth of bad bacteria in the gut. Regulates digestion, eases spasms, decreases flatulence, helps against heartburn. Soothes the mucous membrane and regulates the discharge of mucous in the digestive tract. 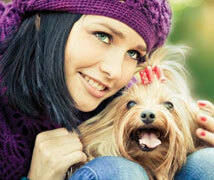 Stimulate liver function and bile flow, used for lazy or congested conditions in the digestive tract, expels worms.